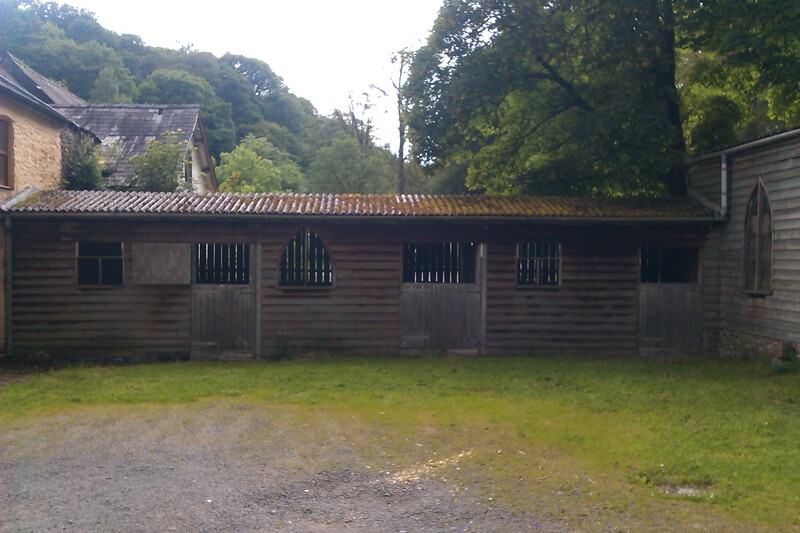 Tyrannell Hospitality offers stabling, which is very popular during the top events in Wales like Man Versus Horse in Llanwrtyd Wells and the Royal Welsh Show, near Builth. We offer three spacious loose boxes, from £10 per night, to those staying in the house or Ty’r Goets. 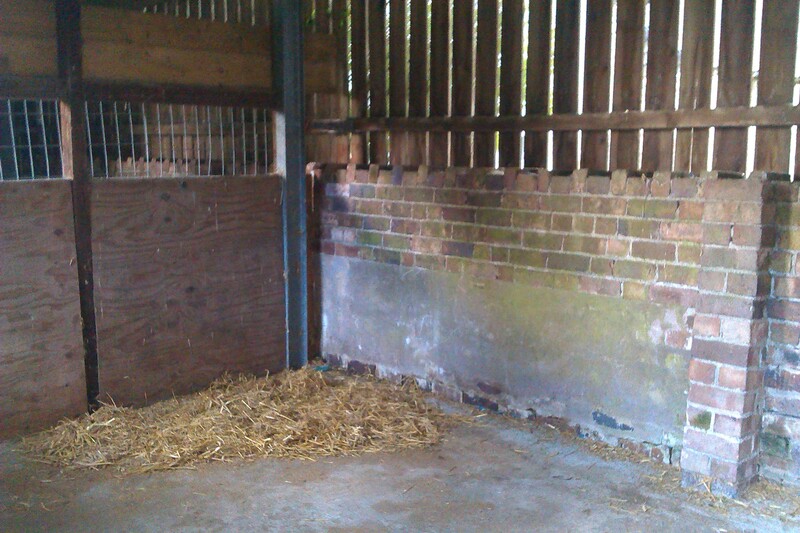 We do not routinely supply bedding or fodder. Mains water is close by and the yard has plenty of room for parking and turning large vehicles. Contact Oliver at hospitality@tyrannell.co.uk, or telephone 01591 620 205 or 07729 387 434 to book you and your horse’s stay.